Mostly clear. Low 42F. Winds NW at 10 to 15 mph..
Mostly clear. Low 42F. Winds NW at 10 to 15 mph. The Academy Awards are widely regarded as the most prestigious honors in cinema. Winning one as an actor, director, writer or for any role in filmmaking can change a person’s entire career. When an Oscar win — or even just a nomination — is attached to a certain movie, that film’s prestige also becomes elevated. In the 90-year history of the Oscars, some movies have been honored more than others. We’ve rounded up the films that were nominated for more Oscars than any others in the history of the ceremony. These films were all nominated for at least 11 awards in the same night and ties are ranked in order of which movie won more Oscars. It’s never easy to follow a great film, but “The Godfather Part II” is arguably the best sequel ever made. 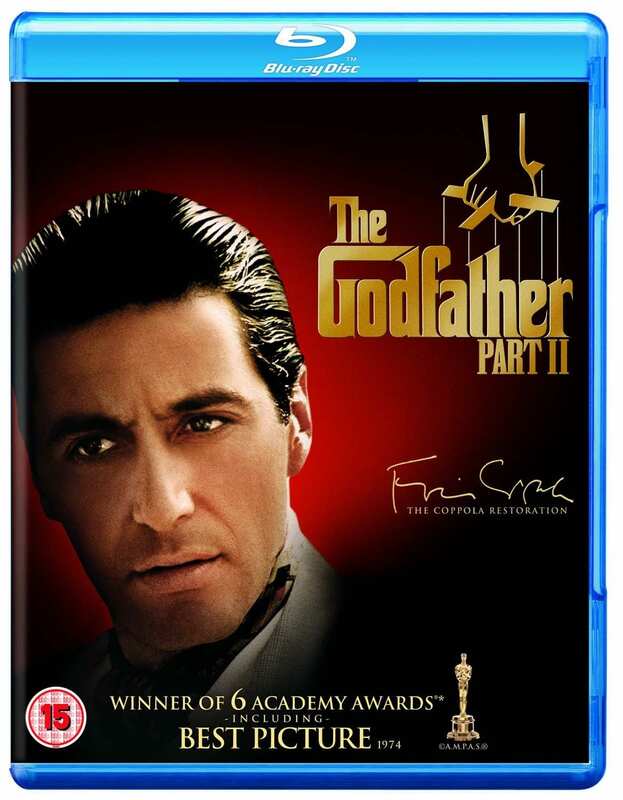 After “The Godfather” won three Oscars on 10 nominations in 1973, “The Godfather Part II” outdid its predecessor by winning six Oscars on 11 nominations. Both films won best picture — a feat that’s never been accomplished by a movie and its sequel — and “Part II” also saw Robert De Niro win his first Oscar, in the category of best supporting actor. The movie also won for direction, art direction, music and adapted screenplay. One of the most mildly regarded best picture winners in Oscars history, this epic romantic film was a huge hit with the Academy in 1986. 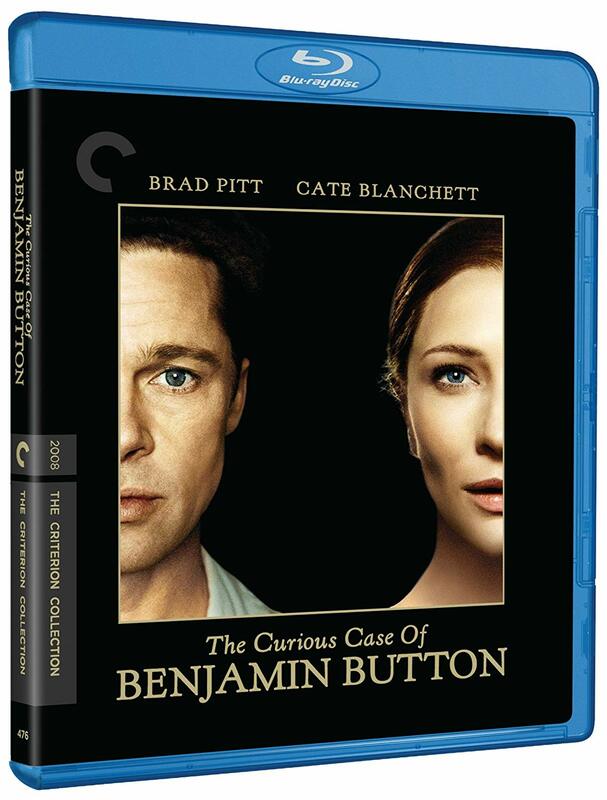 It won seven Oscars on 11 nominations, including trophies for best direction, cinematography and adapted screenplay. 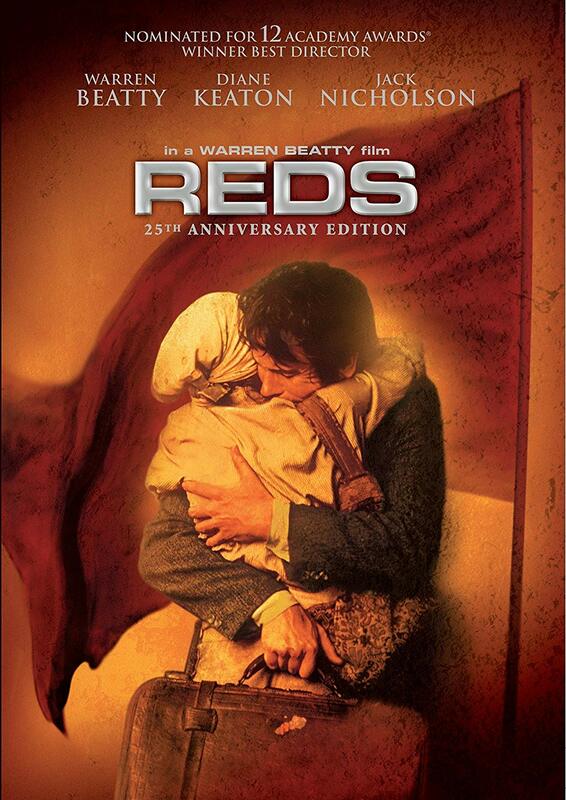 It didn’t win any acting Oscars despite starring Meryl Streep and Robert Redford. 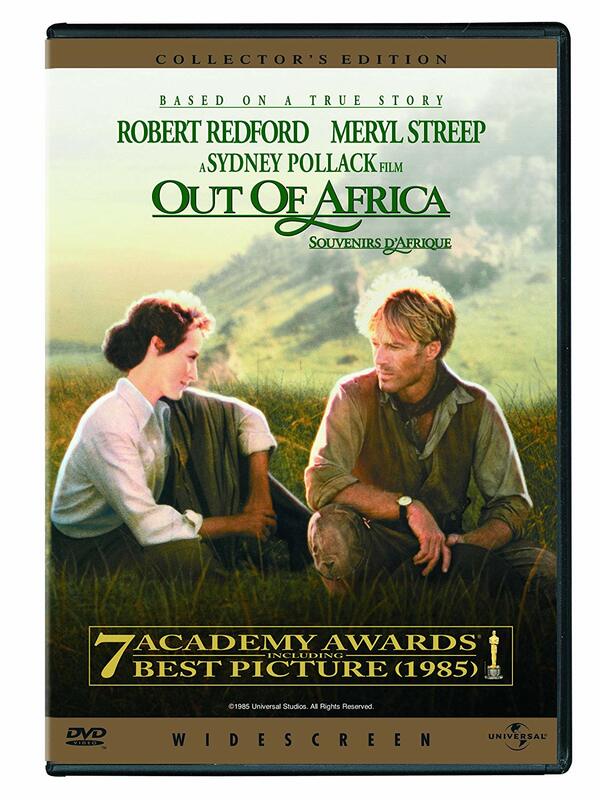 But critics weren’t exactly sold on this one and Rotten Tomatoes currently lists “Out of Africa” as the fourth worst-reviewed best picture-winning film ever. At the 1985 Academy Awards, this wild biopic about the life of Mozart and the man who considered himself his rival crushed the competition, winning eight trophies on 11 nominations. 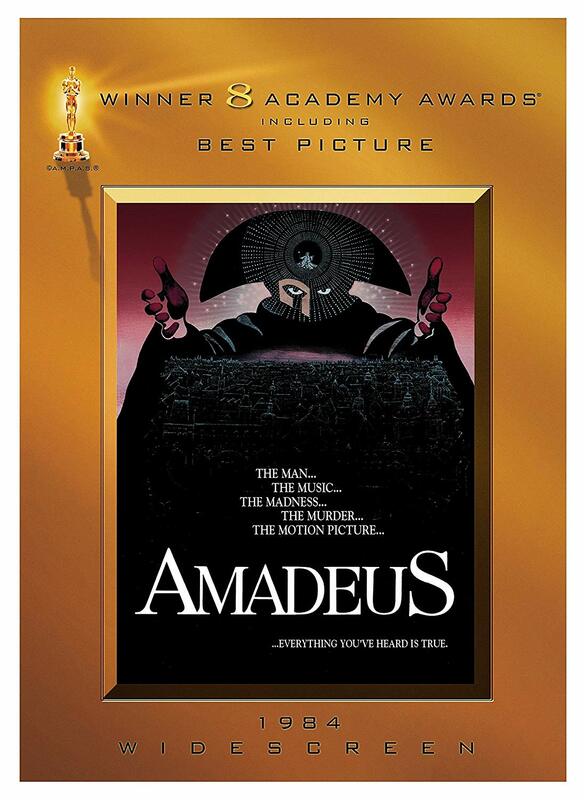 Like many of the other films on this list, “Amadeus” took home best picture honors, as well as best lead actor, adapted screenplay and director. The movie represented the only career Oscar nominations for actors F. Murray Abraham and Tom Hulce, with only Abraham going home a winner for his performance as the insanely jealous Antonio Salieri. The historical film “Gandhi” is one of many movies on this list that clock in at more than three hours, showing that bigger may actually be better when it comes to racking up Oscar nominations. 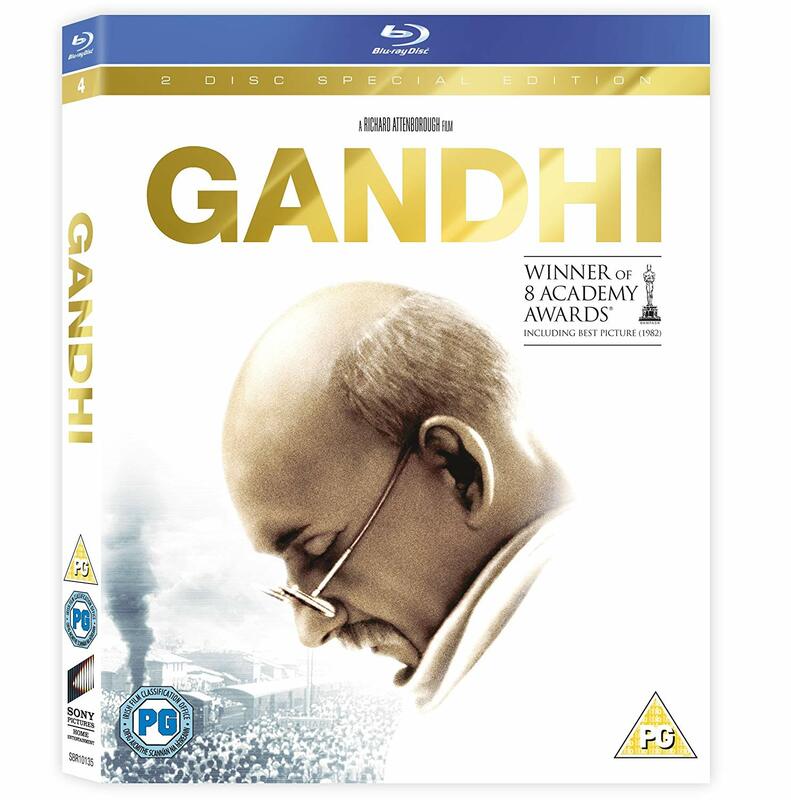 This one racked up wins, too, collecting eight trophies in 1983, including best picture, director, original screenplay and lead actor for Ben Kingsley, who transformed into Mahatma Gandhi. As you’ve already seen, several Oscars ceremonies in the mid-’80s were dominated by single films. Director Peter Jackson’s “The Lord of the Rings” trilogy won a total of 17 Oscars across its three epic installments and became the cinematic event of the early 2000s. 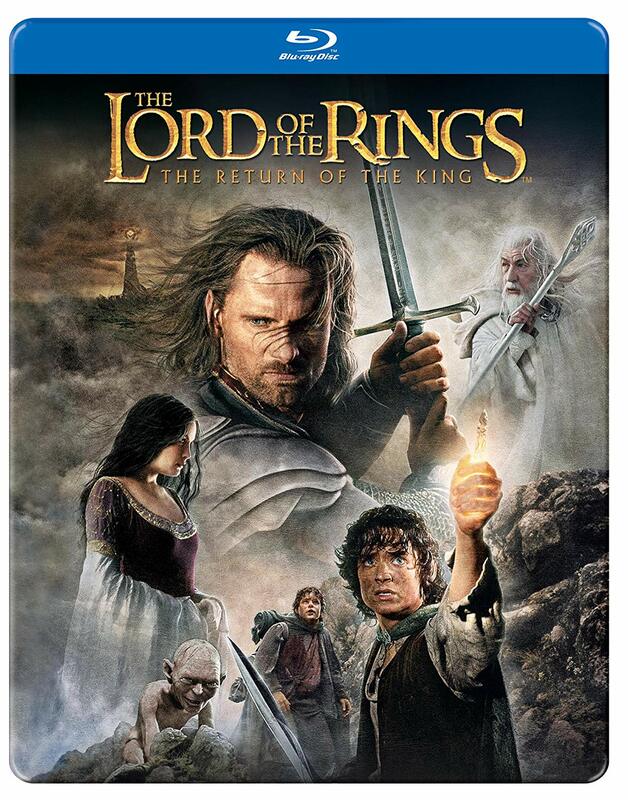 “The Return of the King,” the final film of the trilogy, won the majority of those trophies, going a perfect 11 for 11 on Oscar night in 2004. It represents the biggest clean sweep in Oscars history for any single movie. Among its wins were best picture, director, editing and visual effects. “The Return of the King” was also the highest grossing movie of 2003, which isn’t all that common among best picture winners. 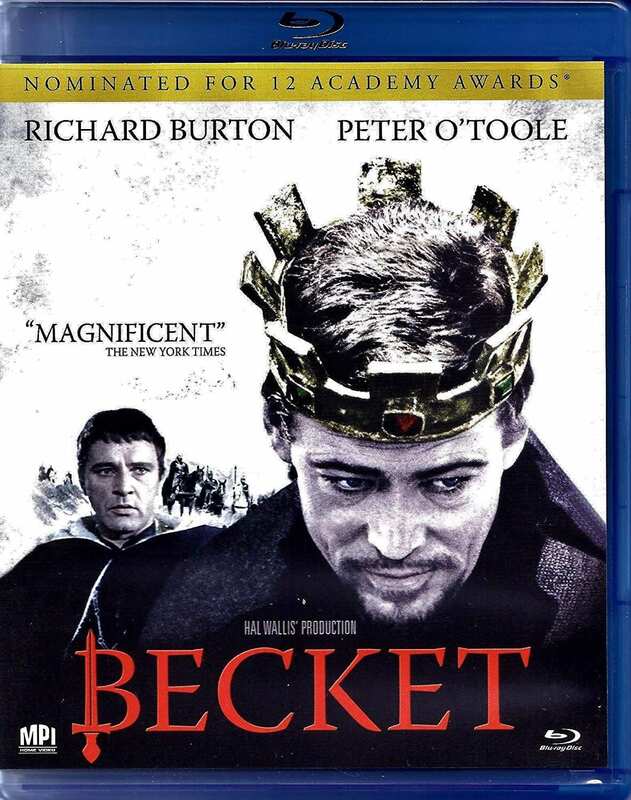 This historical epic, which told the story of the crumbling relationship between England’s King Henry II and his confidant Thomas Becket, earned a dozen Oscar nominations but nearly went home empty-handed. The only award it earned was best adapted screenplay, losing many of its other nominations to the night’s big winner, “My Fair Lady.” The losses included a best supporting actor nod for Peter O’Toole, which would unfortunately be the second of eight career losses at the Oscars for the acting legend. The harsh drama “Johnny Belinda” earned lots of attention — and Oscar nominations — when it hit theaters in 1948. It was about a deaf/mute woman in Canada who is raped and gets pregnant as a result. Despite collecting 12 Oscar nominations, it only won a single award, with Jane Wyman earning best lead actress honors as the main character. 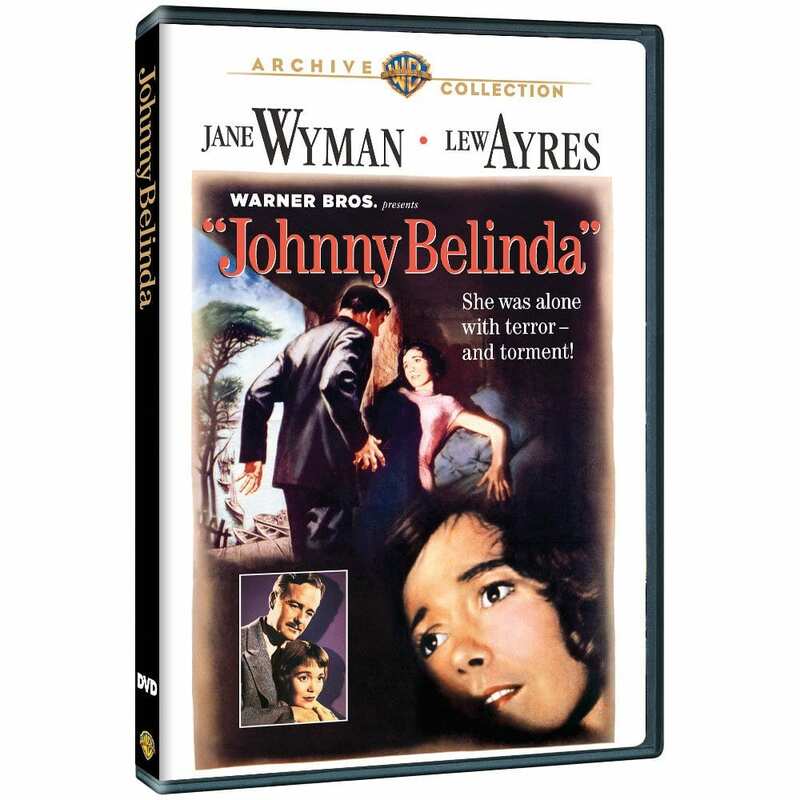 “Johnny Belinda” was nominated in all the seven major categories, including all four acting honors, best picture, directing and writing. 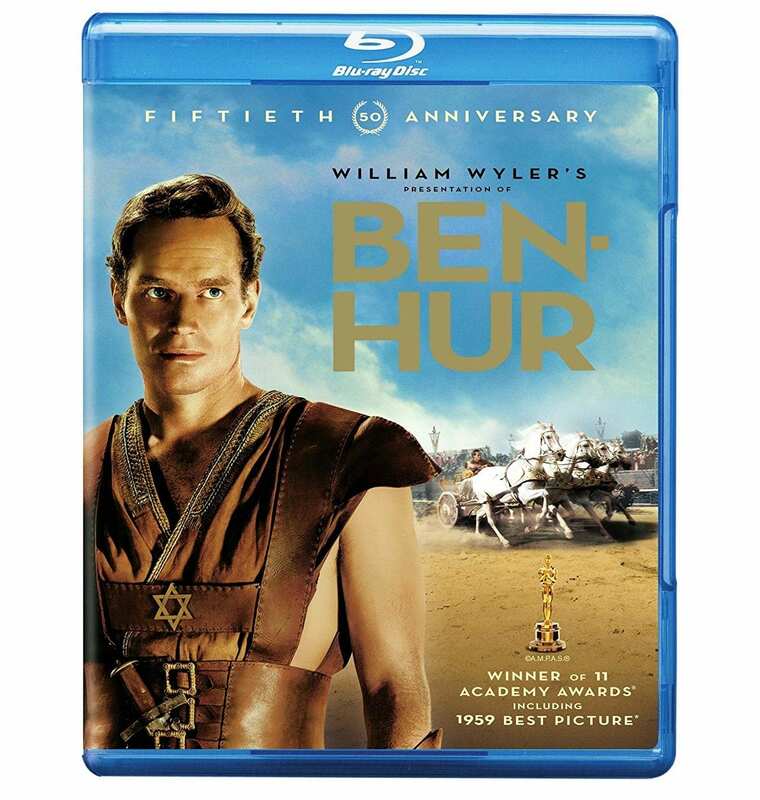 It got beat by a mix of films, including “Hamlet,” which won best picture. Like “Lincoln,” “The Revenant” was expected to win a lot of hardware at the 2016 Oscars, but it only collected a few. 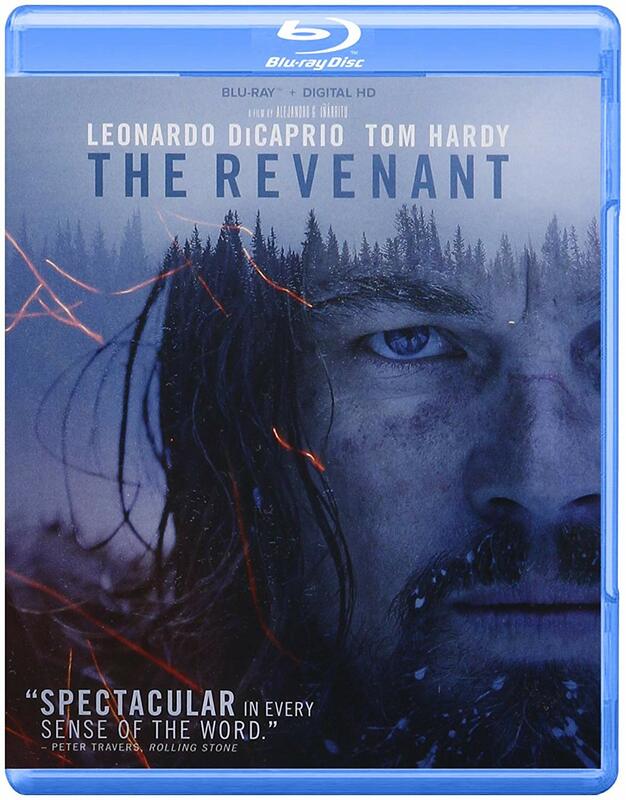 The intense survival picture, which followed a man left for dead in the wilderness after a bear attack, earned 12 nominations including best picture. In the end, the film didn’t win that coveted crown — which went to the underdog “Spotlight” — but it made plenty of headlines for winning Leonardo DiCaprio his first Oscar after five losses in various categories. Its other two wins were for best director and cinematography. As you can see, historical dramas tend to be magnets for many Oscar nominations, thanks largely to their often lush costuming, set design and cinematography, in addition to meaty performances. 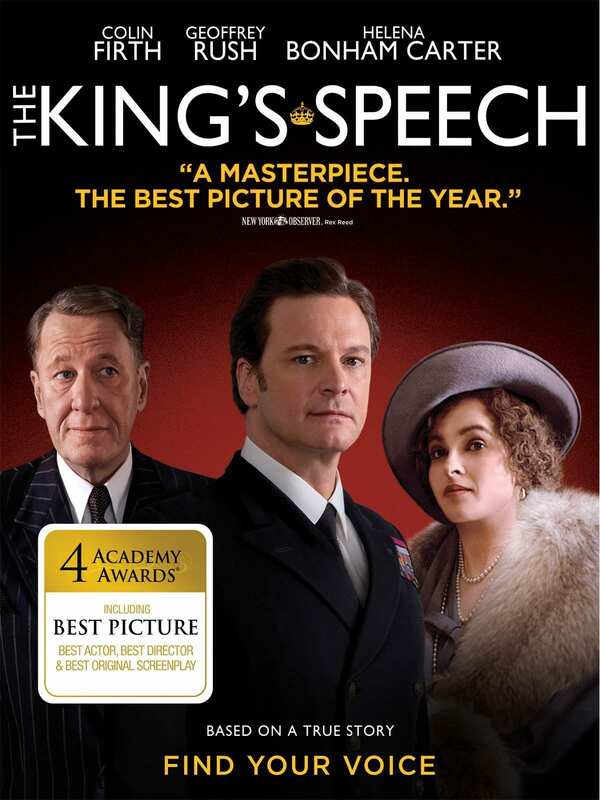 “The King’s Speech” was no different when it racked up 12 nominations and four wins, including best picture, at the 2011 Oscars. Colin Firth won his first — and so far, only — Oscar for best lead actor as England’s King George VI, who uses a speech therapist to overcome a stutter. The film’s other two wins were for best director and original screenplay. 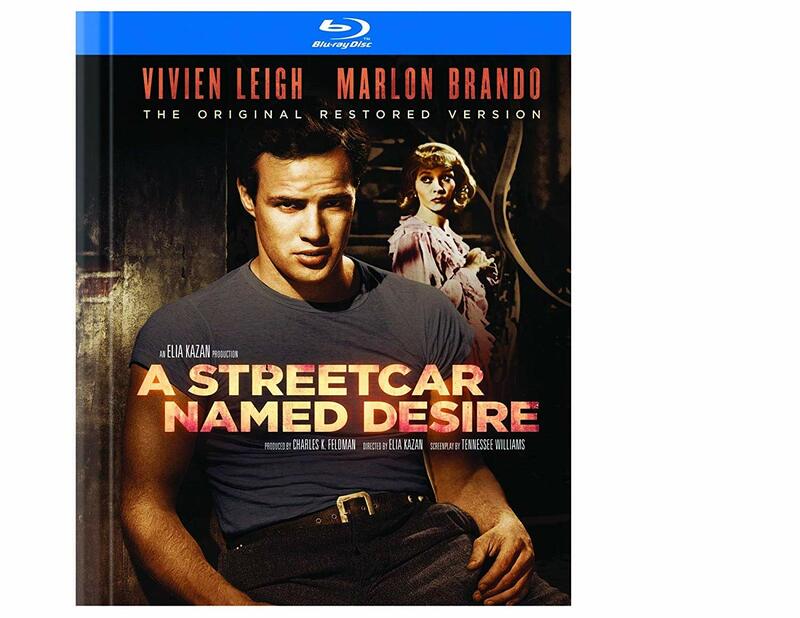 The powerhouse drama “A Streetcar Named Desire” counts the first Oscar nominations for legends Marlon Brando and Tennessee Williams among its 12 nods at the 1952 show. Unfortunately for them, they both lost that night, along with director Elia Kazan. “A Streetcar Named Desire” did earn wins for three other actors, including Vivien Leigh as the fiery Blanche DuBois, as well as a win for black-and-white art direction. Best picture honors went to “An American in Paris,” which won six awards that night. At the 1944 Oscars, this pleasant drama, which followed a young French woman who claimed to repeatedly see visions of the Virgin Mary in 1858, was up for a dozen awards. Best picture honors that year ended up going to the iconic “Casablanca,” leaving this one to mostly be forgotten by today’s audiences. 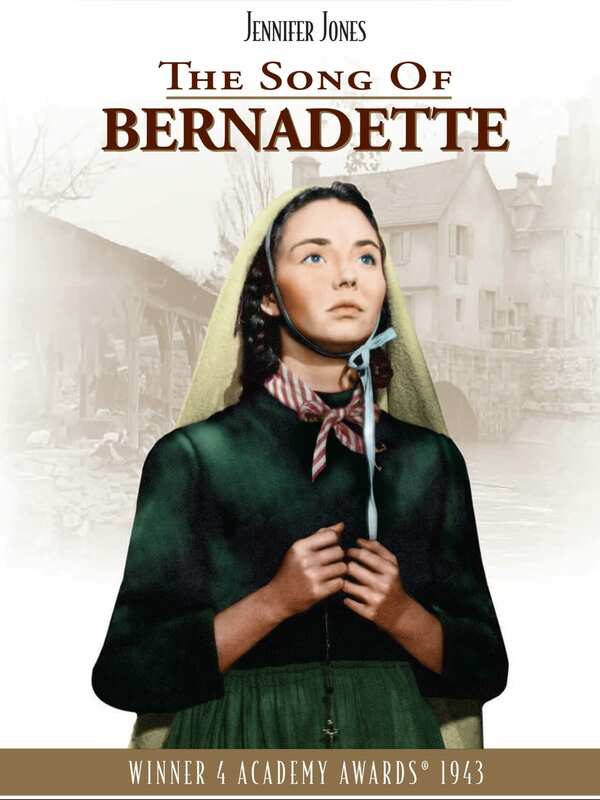 But “The Song of Bernadette” earned wins for star Jennifer Jones, best art direction, cinematography and original music. The 2001 Oscars seemed to be wide open, with all five best picture nominees earning at least five Oscar nominations. 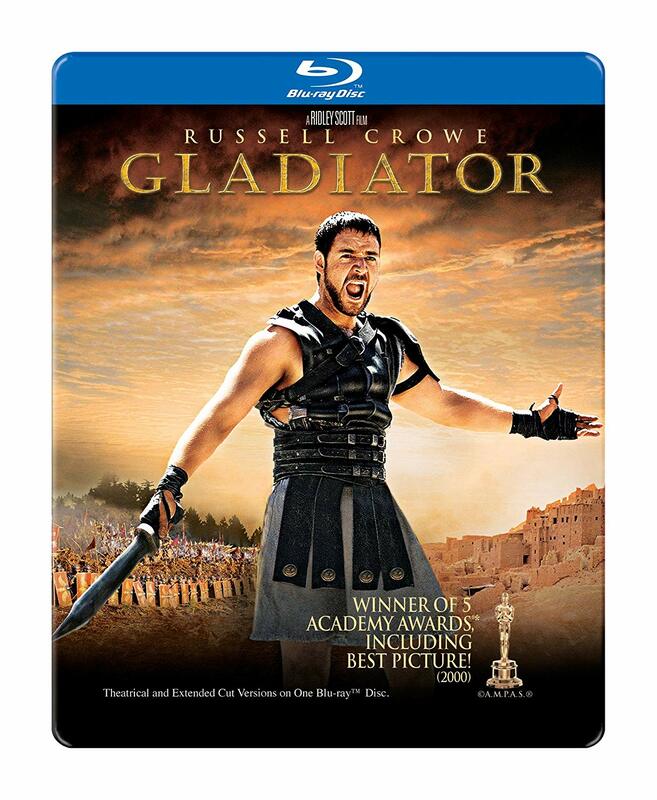 “Gladiator” and “Crouching Tiger, Hidden Dragon” were the two best bets, but in the end, “Gladiator” took home the gold. The film won five awards, including best picture and best lead actor for Russell Crowe. In it, Crowe played a Roman general-turned-slave who must earn his freedom by fighting as a gladiator. “Gladiator” ended up winning the night’s most awards. In the first years of World War II, movies like “Mrs. Miniver” showed the strain that a conflict of that magnitude put on regular families in towns across Europe. The movie followed a British family in the early days of the war and it was a hit with the Academy, racking up 12 nominations, the second-most ever for any single film at the time. At the 1943 Oscars, “Mrs. 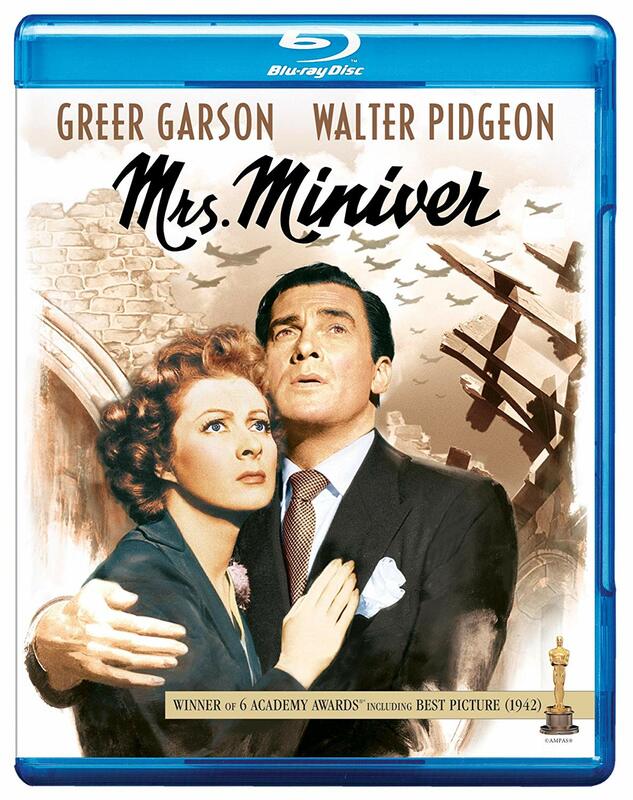 Miniver” earned the most nominations and victories, winning six awards, including best picture, as well as both the trophies for actresses. 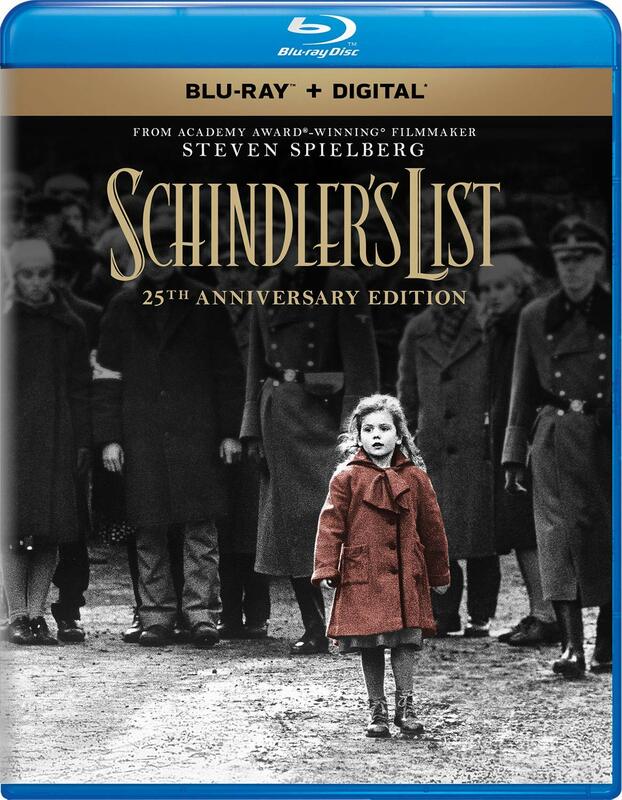 Steven Spielberg’s Holocaust epic, “Schindler’s List,” was a sensation when it hit theaters, leading to 12 nominations at the 1994 Oscars. 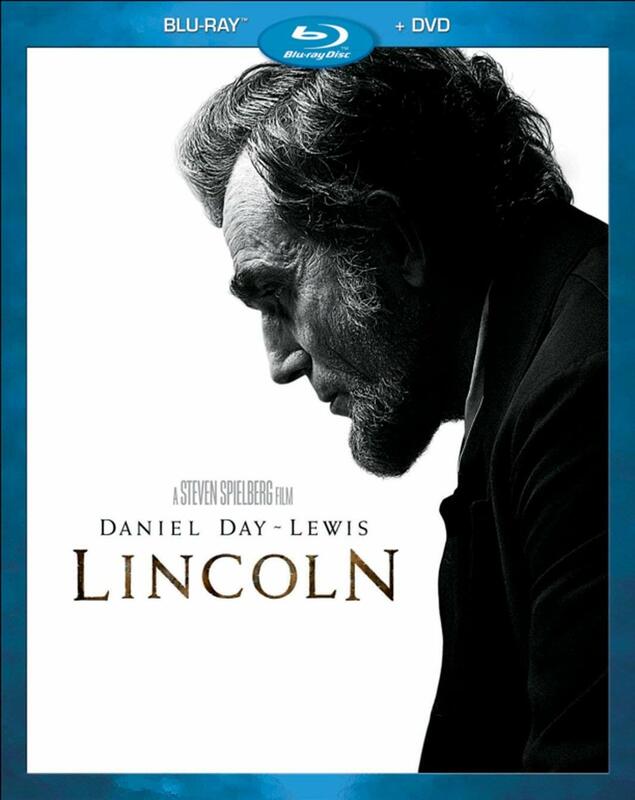 It won seven Academy Awards, including best picture, adapted screenplay, editing and original music for John Williams. But the film missed out on its two acting nominations, sending co-stars Liam Neeson and Ralph Fiennes home empty-handed. Unfortunately, both actors are still awaiting their first Oscars despite having outstanding careers. 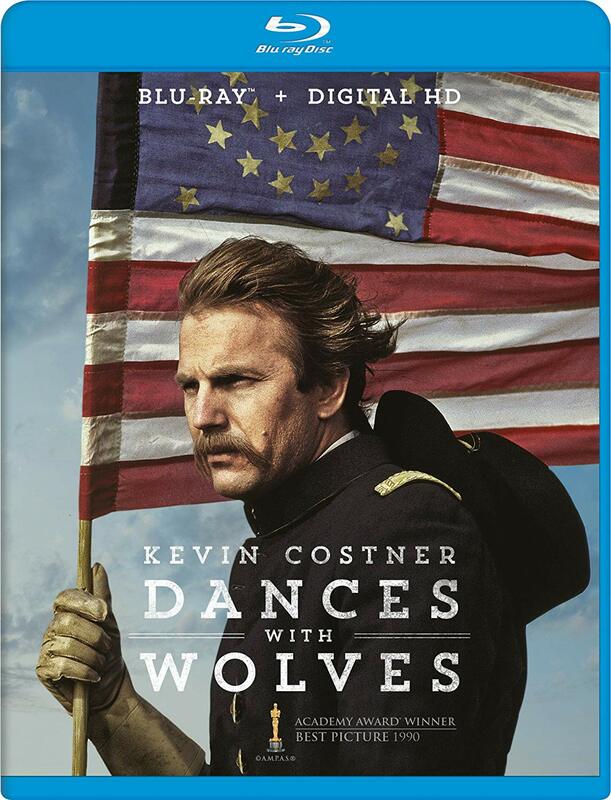 In 1991, Kevin Costner, who directed, produced and starred in “Dances with Wolves,” took home two Oscars for the film when it won best director and best picture. He didn’t win for his acting in it, but the movie was undoubtedly the night’s big winner. It stands among an impressive list of movies to have been nominated for a dozen Oscars in a single ceremony. The epic western, which followed a renegade Civil War officer who befriends Native Americans, also won for best adapted screenplay, editing and cinematography. The 1965 Oscars were interesting in that three different movies were nominated for at least 11 awards — all of which appear on this list. 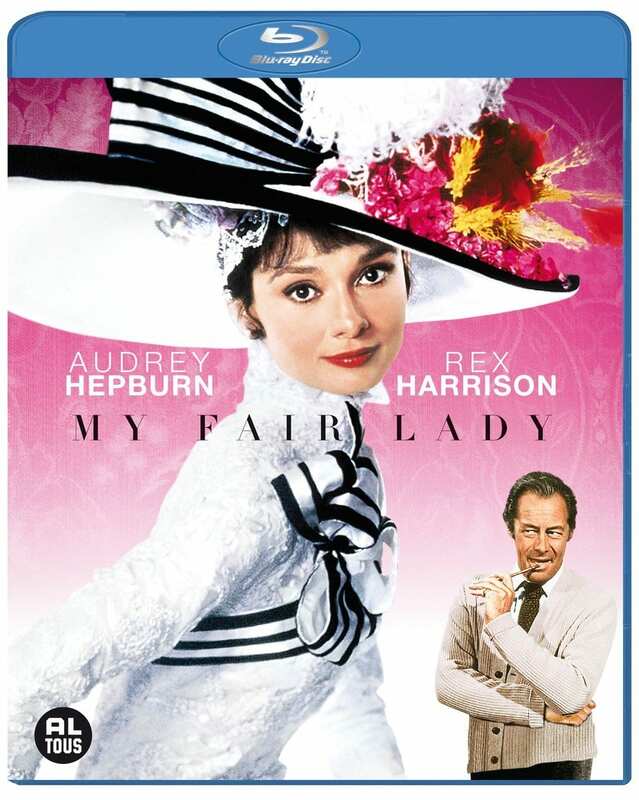 The most wins of that lot went to the Audrey Hepburn musical “My Fair Lady,” even if it didn’t earn the night’s most nominations. Hepburn wasn’t even nominated for her starring role but co-star Rex Harrison won for best lead actor. The film also won best picture, director, music, costume design and cinematography, among others. Clearly, the members of the Academy could have danced all night to this one. 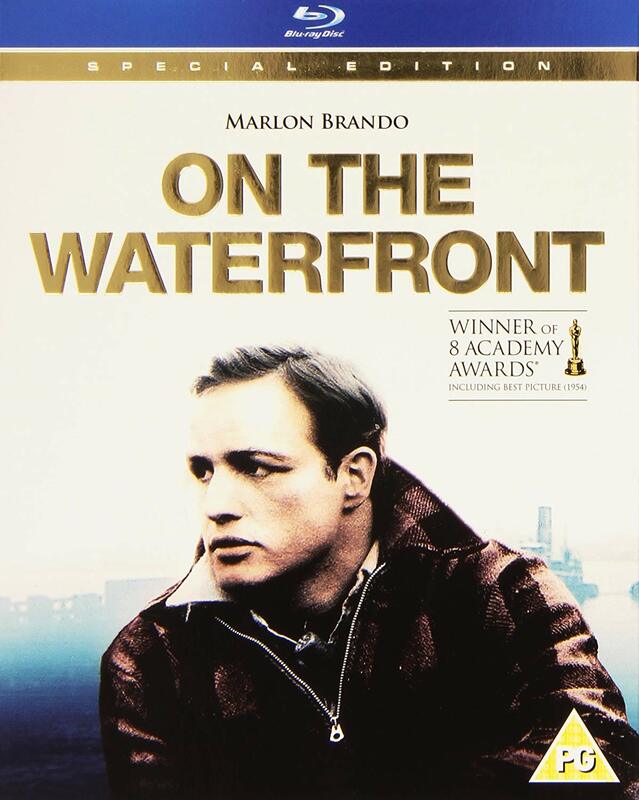 In his fourth nomination for acting, Marlon Brando finally won an Oscar with his strong, heartbreaking performance as a broken-down boxer in “On the Waterfront.” Brando’s win was among the film’s eight victories at the 1955 Oscars, including best picture, writing and directing. Co-star Eva Marie Saint also won for best supporting actress in the only Oscar-nominated role of her career. 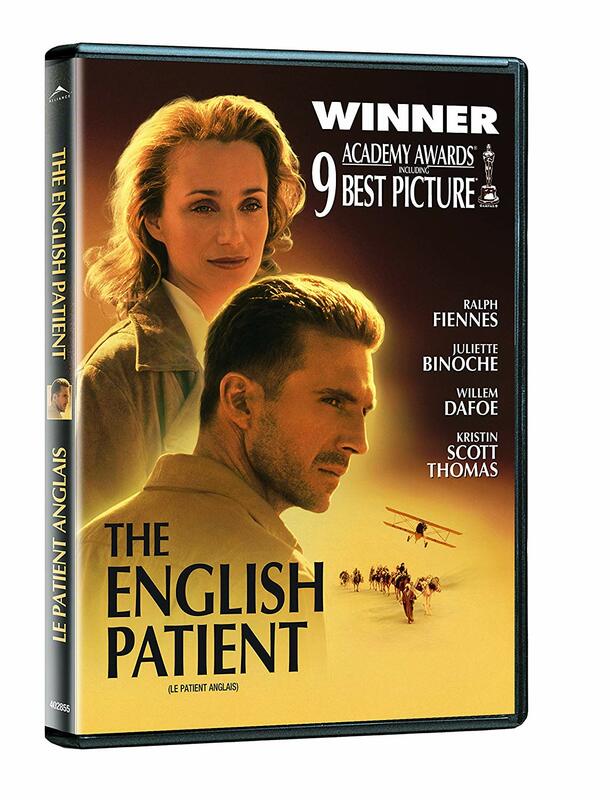 Director Anthony Minghella’s romantic WWII drama “The English Patient” dominated the 1997 Oscars, taking home the most awards of any film in a single night since “The Last Emperor” in 1988. Among the movie’s wins were best picture, director, cinematography and supporting actress for Juliette Binoche. Co-stars Ralph Fiennes and Kristin Scott Thomas missed out on their nominations in the lead acting categories, while adapted screenplay was the only other category in which the film lost. 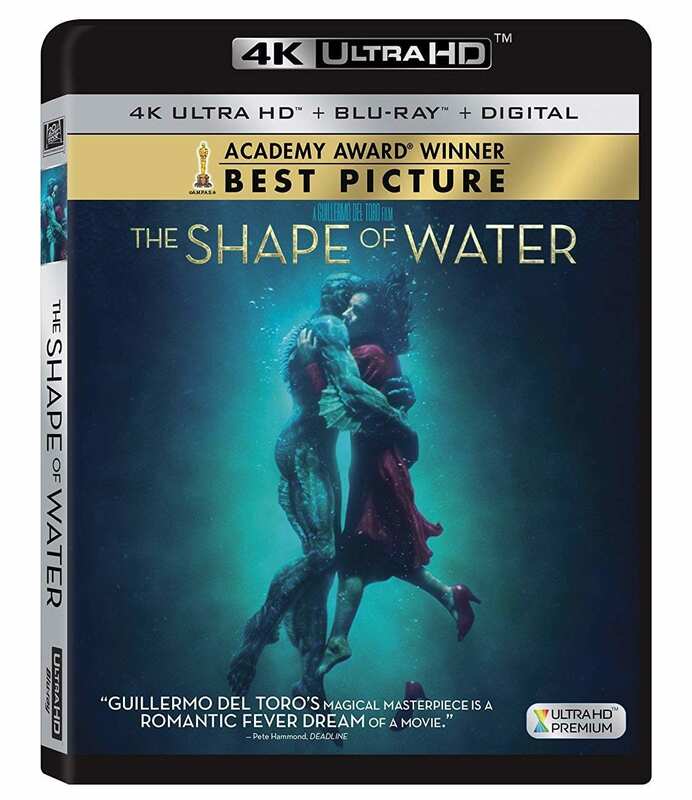 The 2018 Oscars were one of the most unpredictable in recent memory, with many different movies taking home various awards and not a single one dominating the night — but “The Shape of Water” would be considered the night’s biggest winner. It came in with the evening’s most nominations, at 13, and ended up winning the most awards, including best picture. The whimsical movie told the story of a sea creature who was captured by a government lab and the mute custodian who befriends it. “The Shape of Water” also won hardware for its direction, music and production design. When “The Fellowship of the Rings,” the first installment in Peter Jackson’s “Lord of the Rings” trilogy, lost best picture at the 2002 Oscars to the mostly forgotten “A Beautiful Mind,” it could be considered one of the biggest upsets in Academy Awards history. 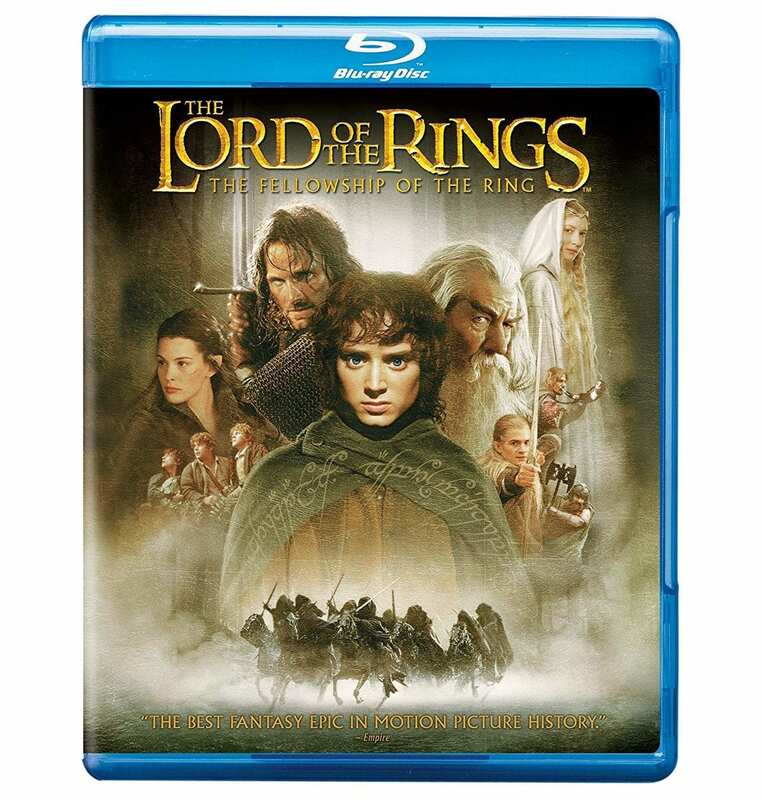 “The Fellowship of the Ring” came in with 13 nominations and walked away with four wins that came in categories like best original score, makeup and visual effects. Across the groundbreaking trilogy, the movies were nominated for 30 total Oscars, with this one earning more than the other two. 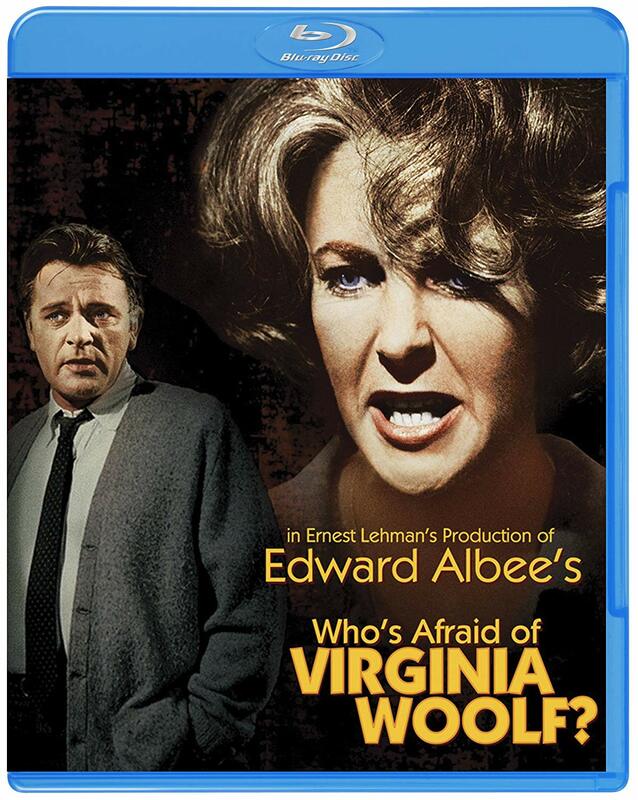 As you’ve seen, the 1960s had plenty of films that racked up a lot of Oscar nominations, but no non-musical film of the decade had more than “Who’s Afraid of Virginia Woolf?” The intense drama earned 13 nominations, including four for its performances. In the end, it won five trophies but was outdone by the historical drama “A Man for All Seasons,” which won six awards including best picture. “Who’s Afraid of Virginia Woolf?” is most notable for earning Elizabeth Taylor her second, and final, Academy Award win for her lead performance as an aging alcoholic. 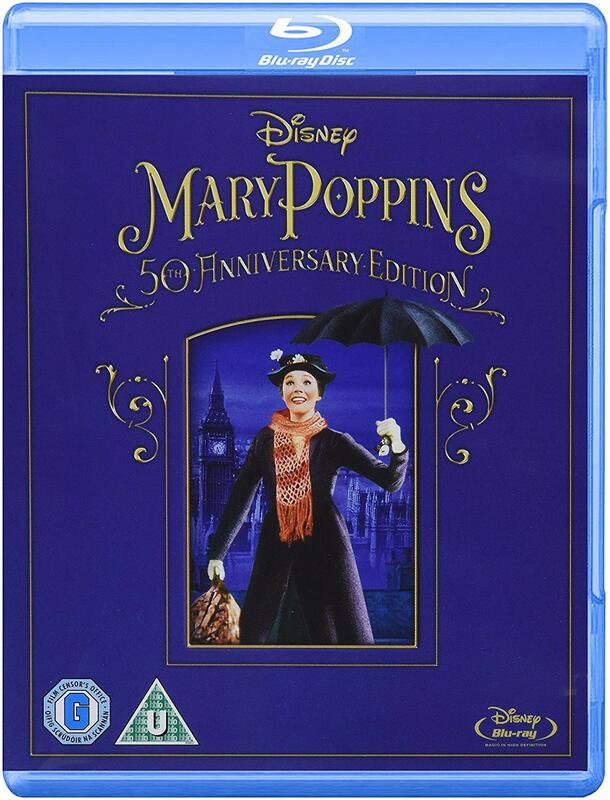 Three movies from 1964 are included on this list, but none had more Oscar nominations than Disney’s beloved musical “Mary Poppins.” The film rode into the 1965 Academy Awards with 13 chances to win, including best picture, and took home five awards but lost the big prize to “My Fair Lady.” “Mary Poppins” beat that rival musical in the categories of best original score and best original song for “Chim Chim Cher-ee.” The movie also won Oscars for Julie Andrews’ lead performance and for its visual effects, thanks to Disney’s ingenious blending of live-action and animation. 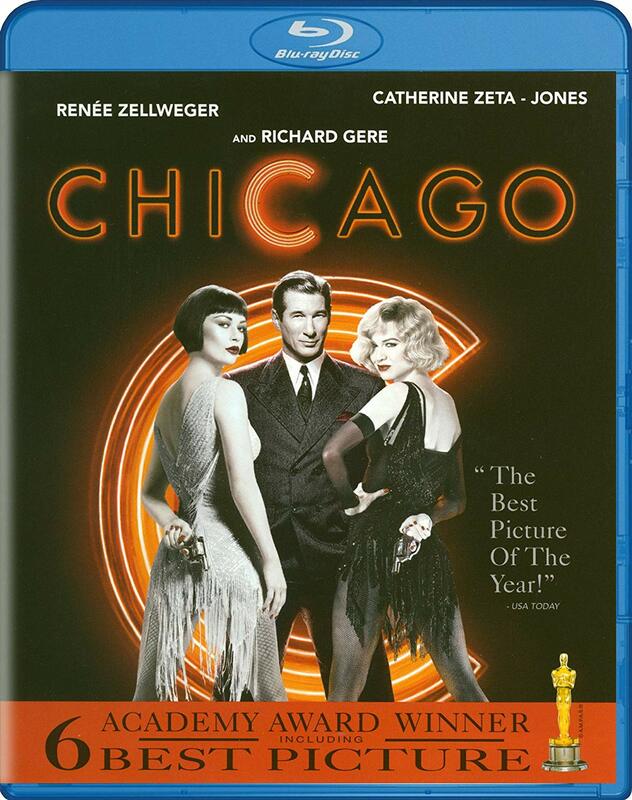 Another musical that scored big at the Oscars was “Chicago,” which was the big winner of the 2003 ceremony. The lush, inventive film took home six trophies, including honors for best picture, best costume design and best art direction. “Chicago” was also nominated for four acting awards but only grabbed a victory for Catherine Zeta-Jones in the best supporting actress category. 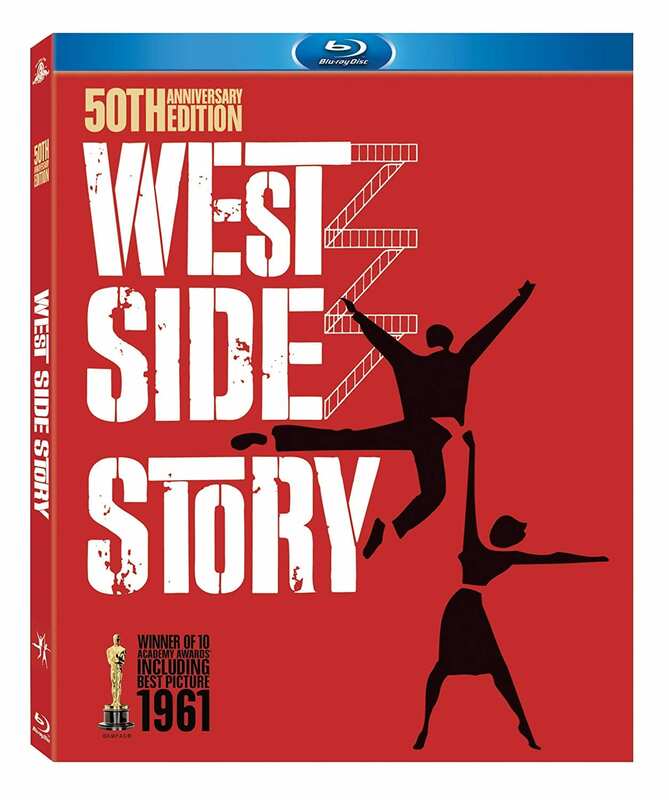 The movie’s best picture win marked the first time a musical had won the coveted award since 1969 and signaled a resurgence of the genre across Hollywood that continues today. 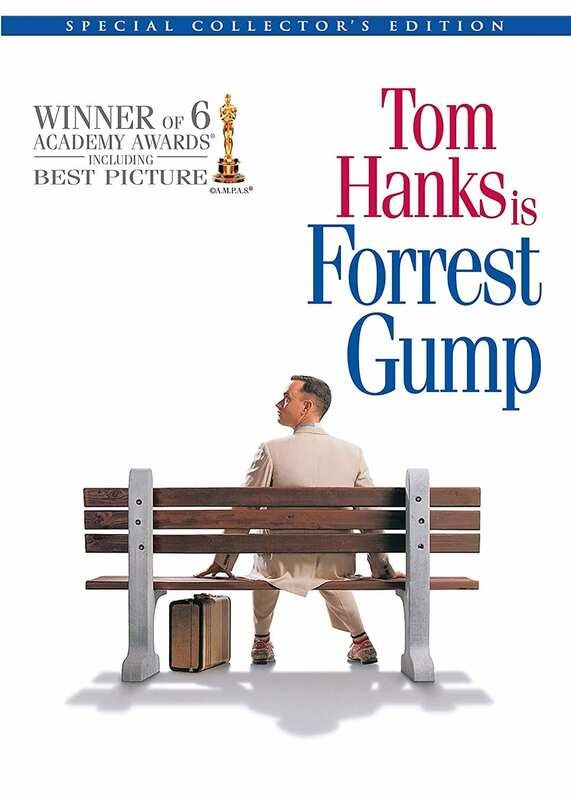 The 1995 Oscars featured an embarrassment of riches in the best picture category, with timeless modern classics like “Pulp Fiction,” “The Shawshank Redemption” and “Forrest Gump” facing off for the gold. “Forrest Gump,” the life story of a man who just kept finding himself in the middle of pivotal moments in U.S. history, won the award and took home five others that night. The drama was up for 13 awards in total but among its wins were best picture, best directing, best adapted screenplay and best lead actor for Tom Hanks, in what would be his second consecutive win in that category. Before the awful truth came out about producer Harvey Weinstein, the 1999 Oscars ceremony was probably his proudest career moment. 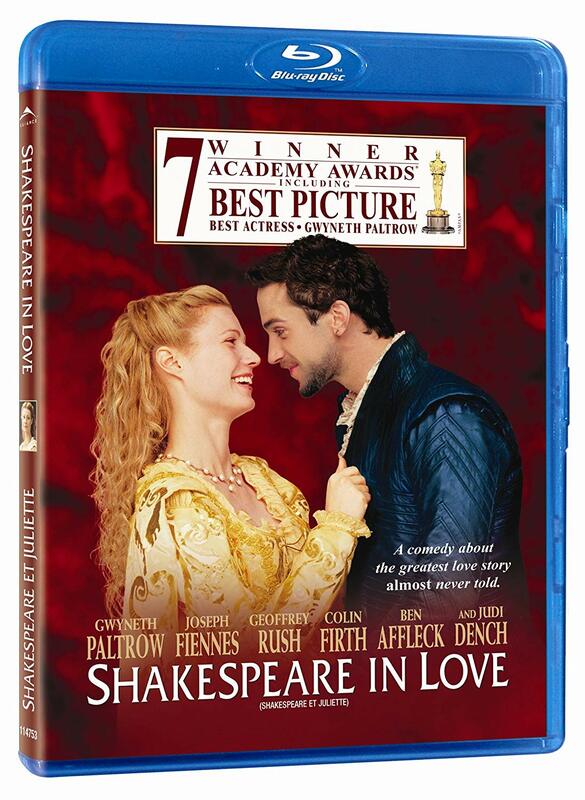 The romantic drama he produced, “Shakespeare in Love,” stunned many people in Hollywood by dominating the evening, winning seven Oscars on 13 nominations. Its biggest upset was winning best picture honors over “Saving Private Ryan,” with many saying it was because Weinstein pulled favors across the industry to secure its win. The film, which told a fictional story of William Shakespeare’s work on “Romeo and Juliet,” nabbed the award for best picture, along with trophies for Gwyneth Paltrow and Judi Dench. This romantic drama, which boasted an all-star cast and several tantalizing storylines set against the backdrop of gorgeous Hawaii, won just about every major award of the night at the 1954 Oscars. “From Here to Eternity” came in with 13 nominations and took home eight statues, including best picture, directing, screenplay and both of the supporting acting awards. Frank Sinatra won his only competitive Oscar for his role as a U.S. Army private. 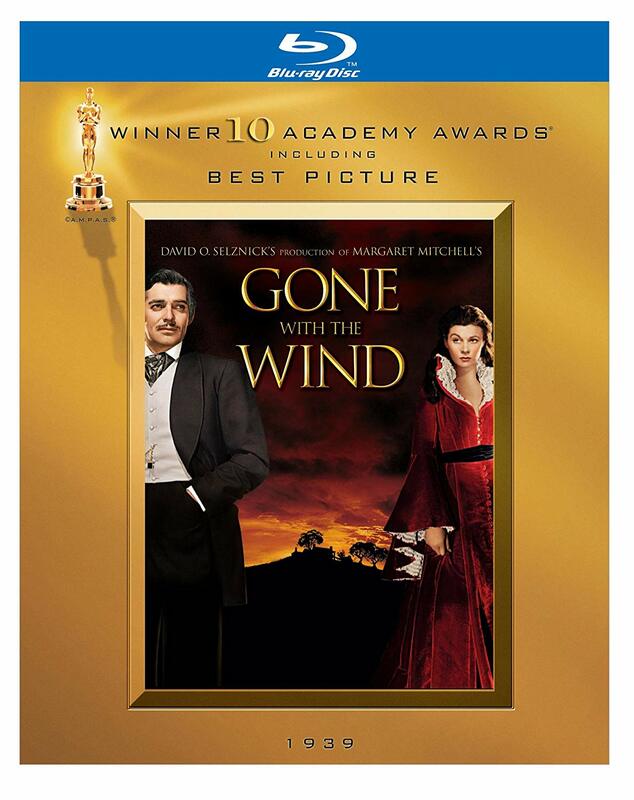 For more than a decade, “Gone with the Wind” held the record for most nominations in Oscars history, being the first film to ever collect 13 heading into a ceremony. The beautiful epic, which follows a woman who goes to great lengths to keep her plantation in order during and after the Civil War, crushed the competition at the 1940 Academy Awards. 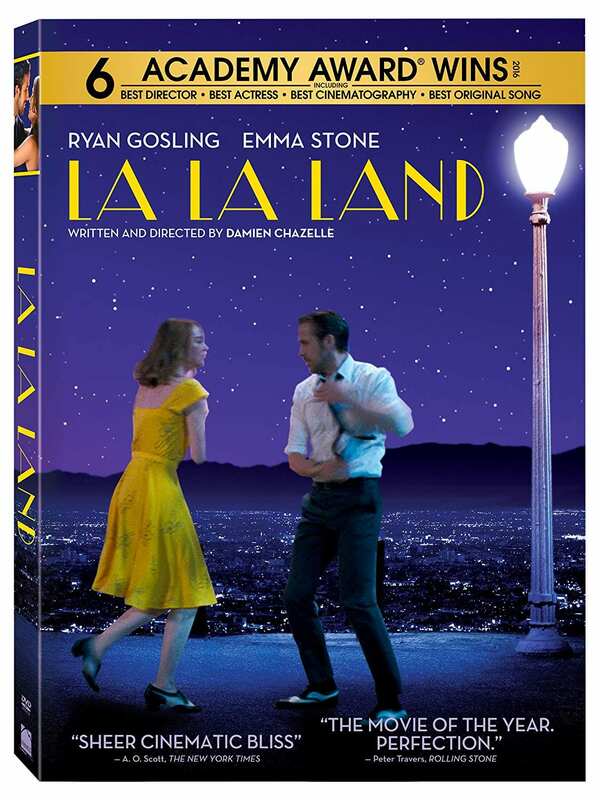 In the history of the Oscars, no musical has ever earned more nominations than 2016’s “La La Land.” The film, which starred Ryan Gosling and Emma Stone as hopeful entertainers trying to make it in Los Angeles, made history by tying the all-time record for nominations earned by a single film with 14. It ended up winning six awards, including best lead actress for Stone, best director, best original song and original score. “La La Land” famously got beat by “Moonlight” for best picture — that is, after the PricewaterhouseCoopers representative gave presenters Warren Beatty and Faye Dunaway the wrong envelope and they mistakenly announced “La La Land” as the winner. Without the help of musical numbers, period costumes or cutting-edge special effects, the fact that “All About Eve” racked up 14 Oscar nominations at the 1951 show is seriously impressive. The movie set the all-time record for nominations by a single movie and held it for nearly 50 years. 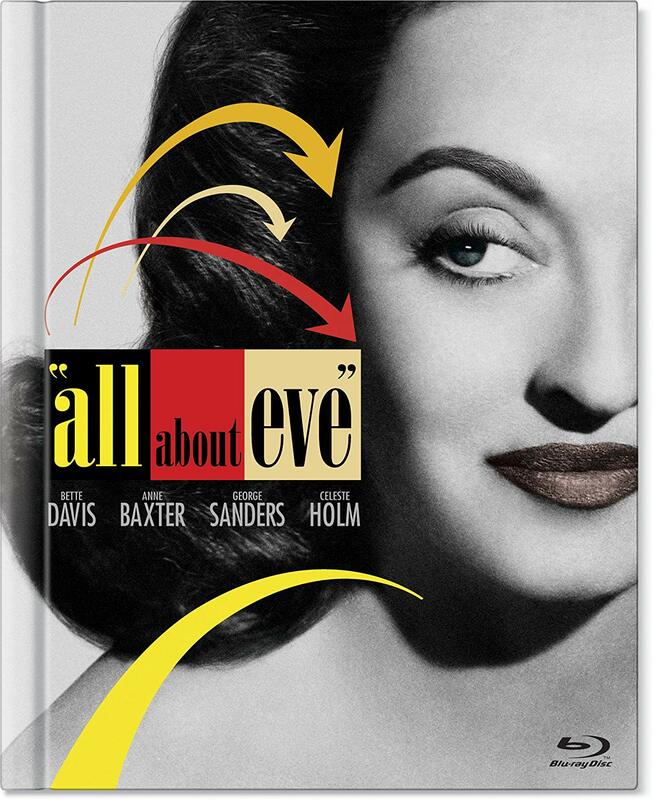 “All About Eve” tells the twisted story of a conniving young woman who inserts herself into the life of a famous movie star, eventually taking it over. It won six awards, including best picture, screenplay, directing and supporting actor. For a film that’s so dominated by women on screen, it’s unfortunate that the women in the film went 0-4 on the big night. When it comes to dominating an Oscars telecast, no movie can touch “Titanic.” The film wasn’t just the first in 47 years to earn 14 nominations, it also became one of only three movies to ever win 11 Oscars, which means “Titanic” is at the top of the record books for both nominations and victories. 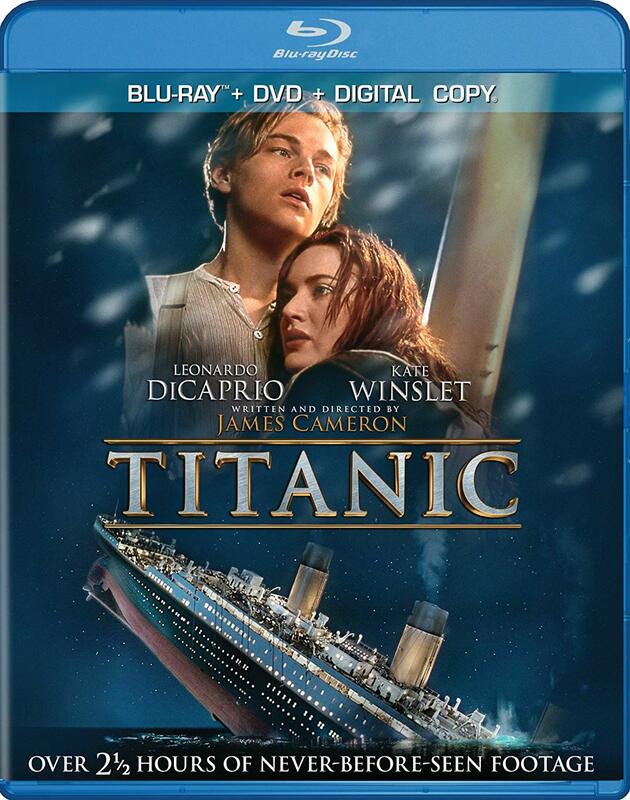 “Titanic” won virtually every award available, including best picture, but it lost in the best makeup category to “Men in Black” and didn’t win a single award for acting. In addition to crushing it at the Oscars, “Titanic” also became the highest-grossing movie of all time.